Getting behind the wheel of a German-engineered Volkswagen from Volkswagen of Orland Park in Orland Park, Illinois just got a whole lot easier. With our unbeatable Volkswagen lease options available now, you'll get easy access to the brand's newest cars year after year. You'll also have added financial flexibility that only a Volkswagen lease can give. Check out our lineup and chat with our sales team at our Orland Park, IL location to see if a Volkswagen lease is right for you. A Volkswagen lease wouldn't be worth a thing without an impressive fleet of modern and safe Volkswagen vehicles behind it. Swing by our lot at Volkswagen of Orland Park in Orland Park, IL today to check out vehicles like the Volkswagen Golf Alltrack, an all-wheel drive wagon crafted to handle any road and any season the Midwest has to offer. The classic Volkswagen Jetta sedan gives drivers a modern and efficient option for getting in and out of the city, while the mighty Volkswagen Atlas offers you the spaciousness of a full-size SUV with the comfort and drivability of a car. See the entire lineup today at Volkswagen of Orland Park! Wondering how you'll pay for it all? Wonder no more! The finance team at Volkswagen of Orland Park in Orland Park, IL is here to work with you and your credit history to secure a low-rate loan for your new Volkswagen vehicle. We'll also assess any trade-in value you have to ensure you're getting the most bang for your buck. 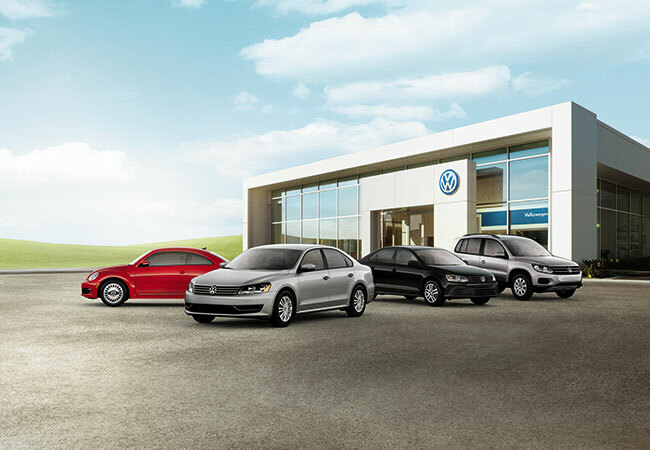 Visit us today to learn more about our Volkswagen lease options!